The U.S. is heavily dependent on an unstable oil market. 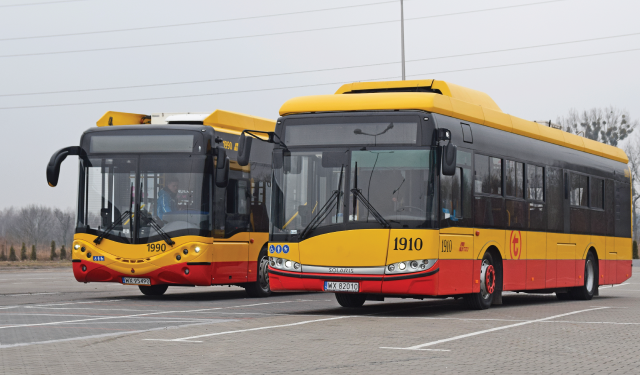 Reduce our exposure to the opaque and unfree oil market through the electrification of the transportation sector. Accelerate the adoption of plugin electric vehicles to improve our national and economic security. The U.S. is the world’s largest consumer of crude oil and petroleum, accounting for nearly 20 percent of daily global oil demand, 70 percent of which is consumed by the transportation sector. Because oil markets are manipulated by OPEC and other national oil companies, our dependence poses a significant economic and national security risk. Electric mobility is one of the best scalable alternatives for reducing U.S. oil dependence. Electricity is low and stable in price and domestic in source--it is ubiquitous, the electricity grid is growing progressively cleaner, and prices are insulated from unstable oil markets. Electricity rates have stayed low for the last 50 years, insulating consumers and fleets from oil price volatility. With greater acceleration and fewer moving parts than conventional vehicles, EVs provide a better driving experience. With continued improvements to the electric grid, they are also the only vehicles on the road that will get cleaner over time. The EC develops and implements a broad set of strategies to advance electric mobility beyond early adopters and drive economies of scale. 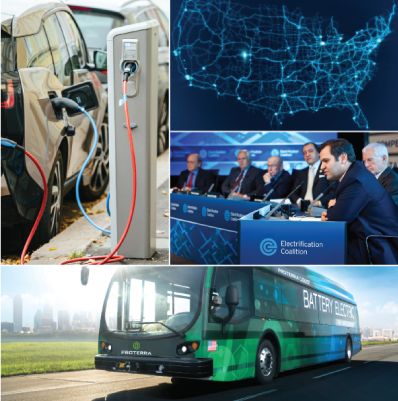 These strategies include policy development, cultivating bipartisan support, consumer experience and education, fleet electrification, EV supply chain development, sustainable business models, and others. U.S. armed forces expend enormous resources patrolling oil transit routes in hostile corners of the globe. 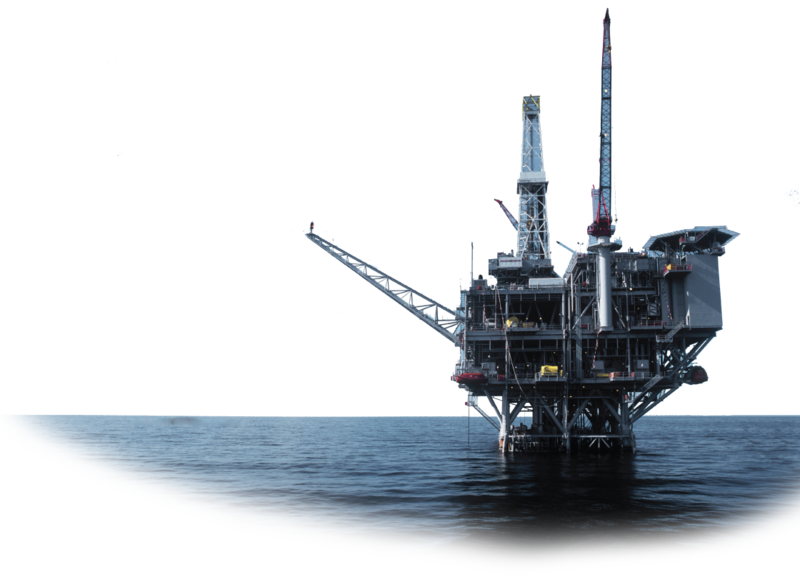 Heavy reliance on petroleum has created unsustainable risks to American economic and national security. EVs are powered by a diverse set of domestically-produced fuels. 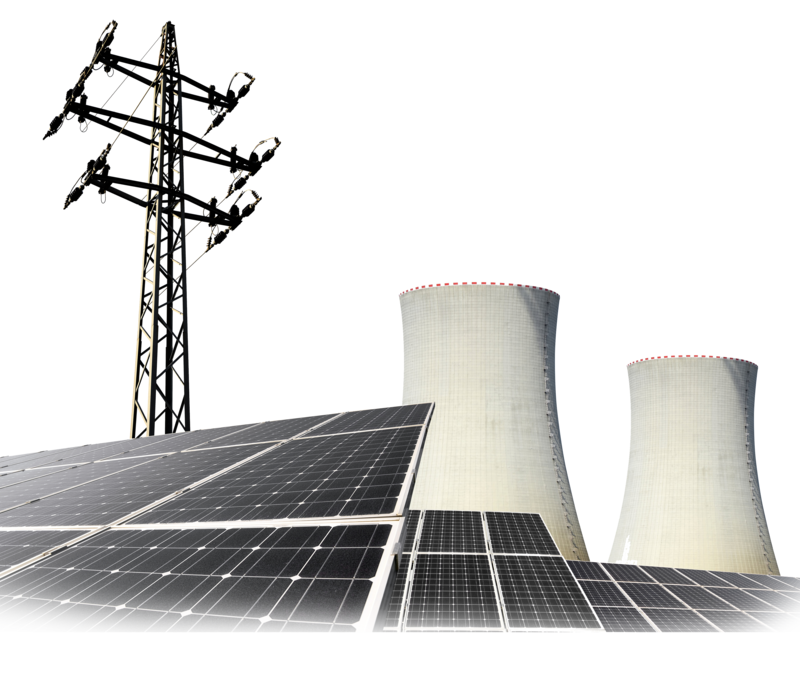 The electric power sector is a scalable source of energy based on an existing infrastructure. The fuels used to generate electricity are diverse and domestic, and electricity prices exhibit long-term stability. The U.S. power sector has substantial spare capacity that can be used to power EVs. EVs convert about 60 percent of the electrical energy from the grid to power at the wheels versus about 20 percent for the energy stored in gasoline. 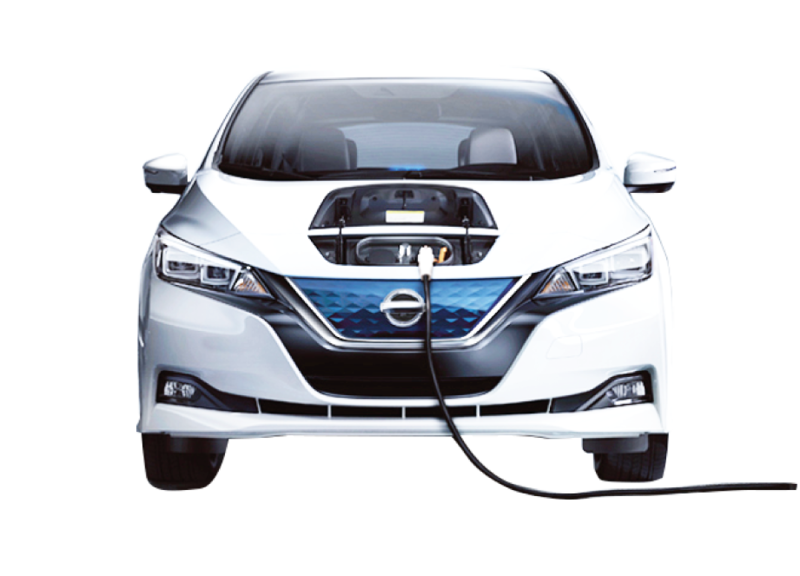 EVs provide performance benefits including quieter, smoother operation, and stronger acceleration. Electric motors deliver torque at much higher rates than conventional drivetrains. Electric vehicles’ drivetrains are cheaper, cleaner, and more efficient than conventional vehicles. EVs, and the electricity mix that powers them, will also continue to get cleaner over time without requiring any additional changes to the vehicles themselves. In addition, EVs offer a more advanced driving experience, as they have faster acceleration and are quieter. Every recession since 1970 has been preceded by an oil price spike. 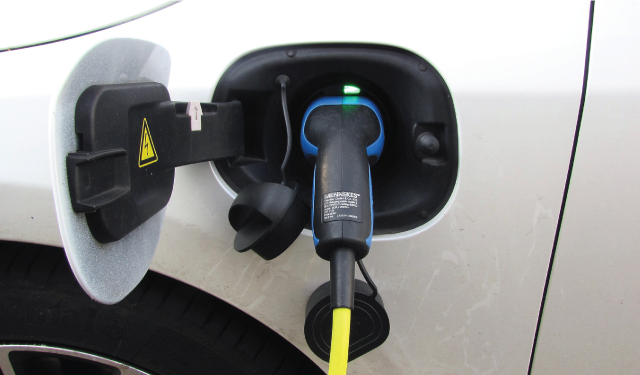 EVs insulate drivers and fleets from this financial risk. U.S. cars, trucks, planes and ships rely on oil for 92 percent of their fuel, and electricity is the best scalable option available for repowering transportation. 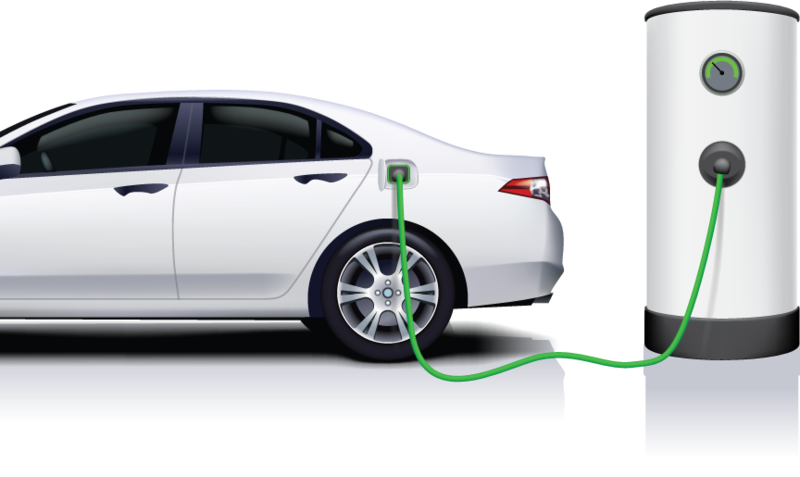 Bi-directional vehicle-to-grid EV technology along with smart grid management can generate large cost savings for electrical utilities. 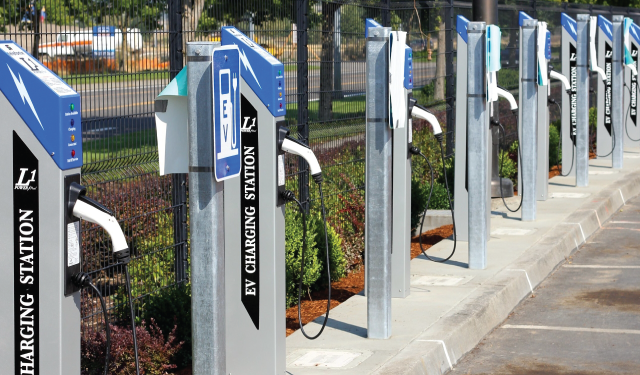 EVs offer the possibility to synergize transportation with the electric power sector, leveraging the fuel diversity and price stability of the power sector within our transportation system. 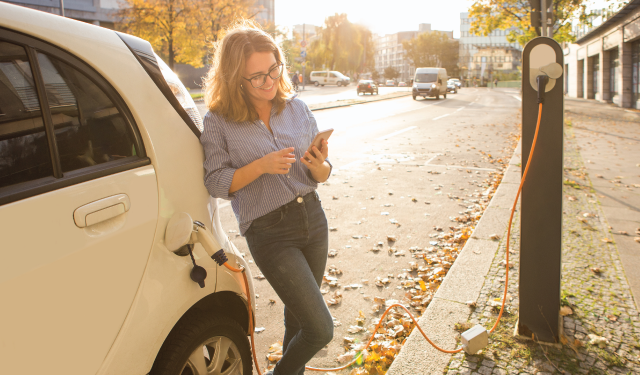 EVs will act as distributed storage devices for electricity, enabling consumers to get more out of renewable energy sources, and providing a buffer for utilities against fluctuating electricity demand and production. 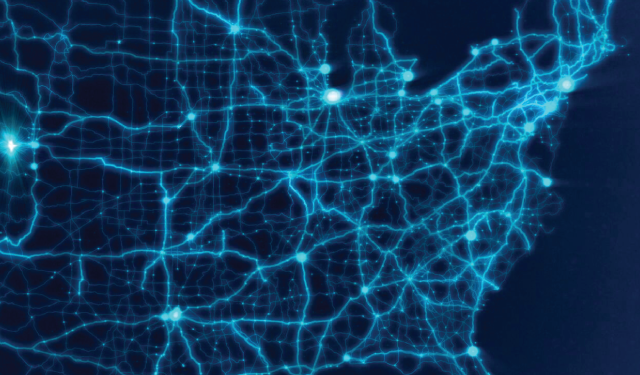 EVs’ frequent interface with the electrical grid creates the opportunity for smarter grid management. Today’s home EV charging equipment can easily be programmed to take advantage of off-peak electrical rates. With an electricity price of 10 cents per kilowatt hour, the operating costs of an EV are only 2.5 cents per mile. With gasoline at $3.00 per gallon, a conventional vehicle costs four times as much to operate. By converting roughly 60 percent of the electrical energy from the grid to power at the wheels versus about 20 percent for the energy stored in gasoline, EVs are the most efficient vehicle available today. EVs also offer faster and quieter driving experiences. 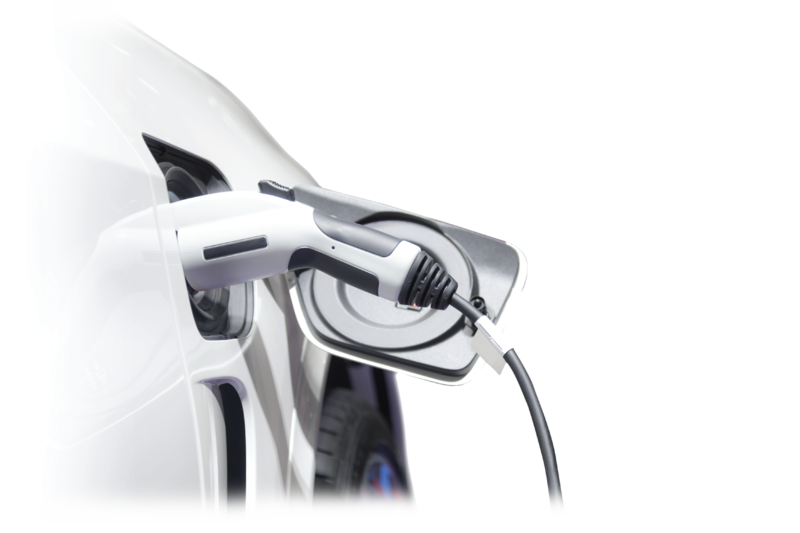 The EV Resource Center is an online medium for all segments of the EV industry to share and utilize best practices, case studies, templates, tools, and other useful information. 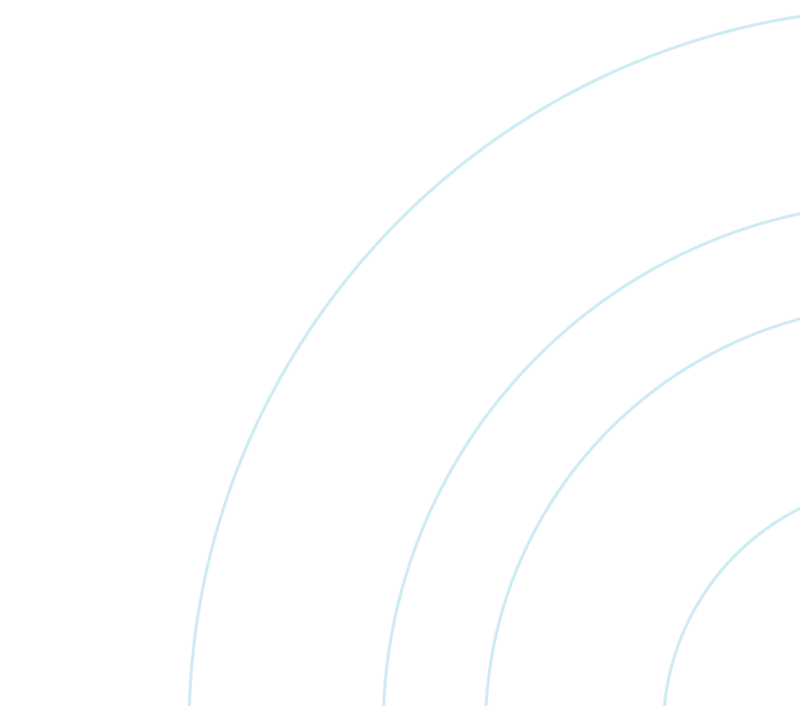 This content supports early-stage capacity building and provides shortcuts for industry partners to influence EV adoption.